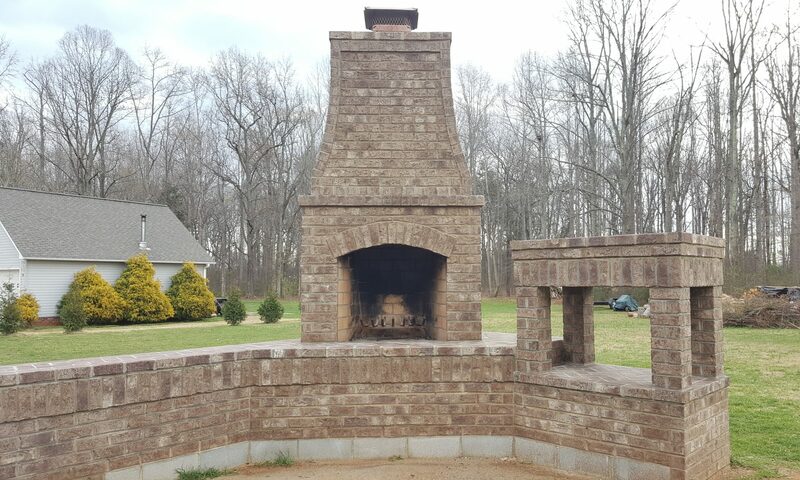 Set In Stone, Inc is your premiere masonry and concrete contractor in North Carolina. Make sure you pick the right company for your next project. Give us a call for a free estimate. We are here for all your masonry, concrete and hardscape needs or desires. Have additional questions about the services that we provide? Want to talk to a live person? If we are working on-site and can’t answer the call, your voicemail will be returned promptly. You also have the option to email or text us.